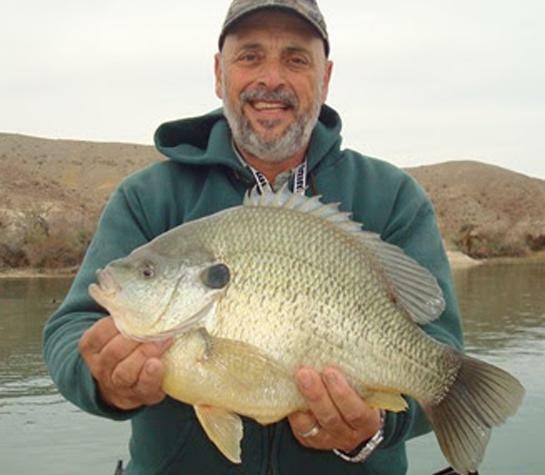 New World Record Redear Sunfish | sausageheavenoutdoors Enjoy making homemade sausage, Tasty way's to BBQ, smoking meats and poultry. See how northern Minnesota was settled and the life early homesteader's lived their lives and more! !